Home » News » Rob Wiskin Retires!! Travelling the highways and byways of the South East of England selling and supporting KANE products, Rob has become a respected figure in the industry and will be missed by customers and colleagues alike. 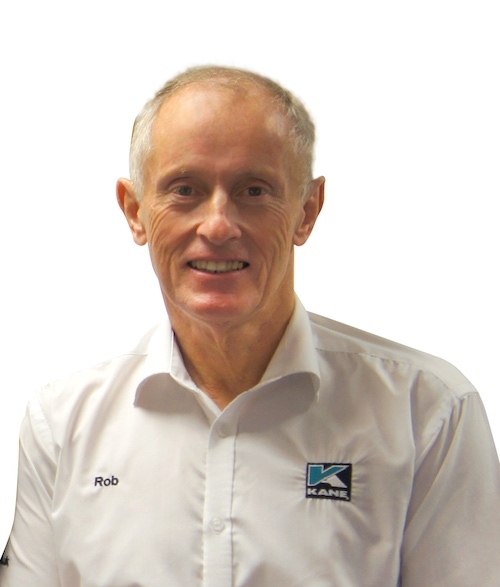 We wish Rob well in his retirement and hope he will be popping in to see us from time to time.